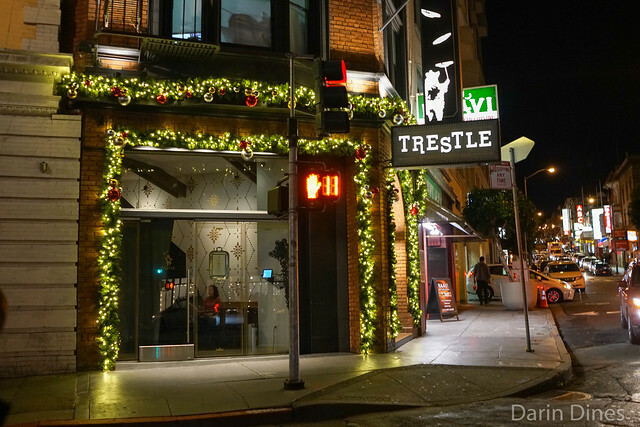 Trestle is the second restaurant from the Stones Throw team. 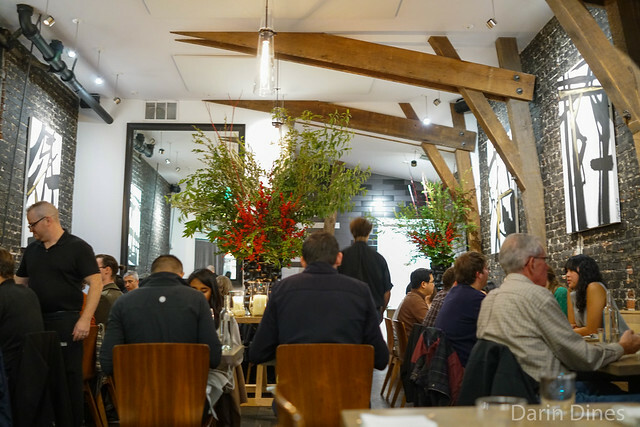 It opened in Jackson Square in last year, serving a rotating prix fixe menu at an extremely reasonable $35. That price tag buys you three courses with the option to have a pasta course for just $10 more. 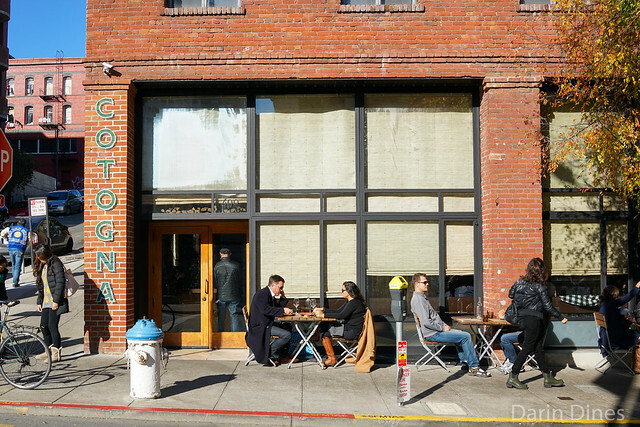 It’s really a deal for San Francisco standards. Furthermore, the pastas came with an optional white truffle supplement for $20. Our party of four ordered two extras (a pasta and a risotto) with white truffles on each. 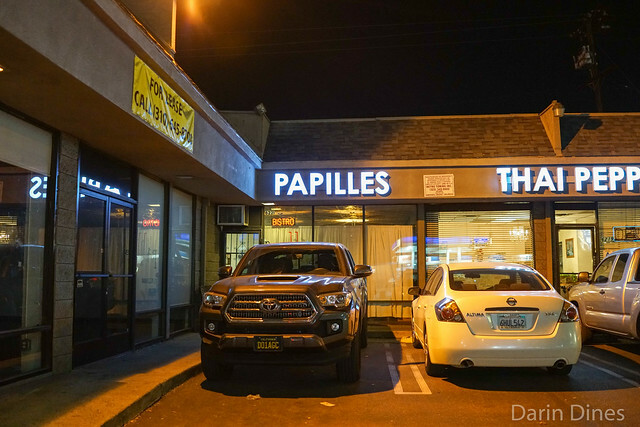 I really like Papilles’ concept. A $38 three course menu is served daily with multiple options for each course. 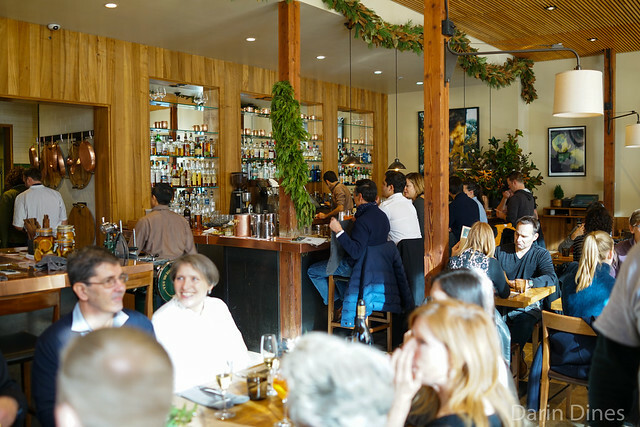 The menu, influenced by the French bistronomy movement, changes constantly. This evening’s menu featured a squash salad with an optional upgrade to foie gras torchon and a main course of prawns, hangar steak or duck breast. 6-3-7 Ginza 1F Yugen Bldg. Sushiya came highly recommended from my friend Tomo as one of the popular up-and-coming sushi restaurants in the city. 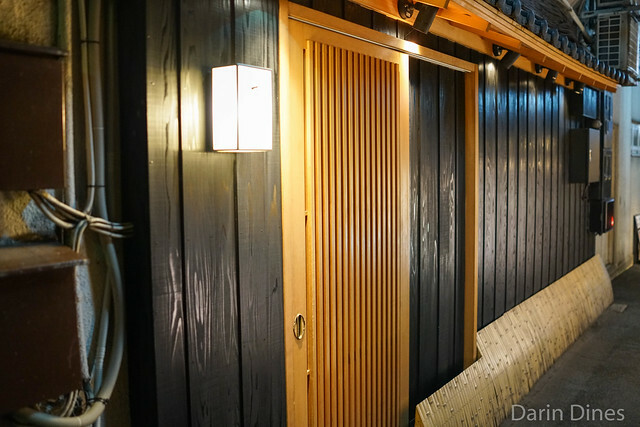 It’s a relatively new restaurant, having been open for only a couple of years, but has gotten a lot of attention from many food writers both in Tokyo and abroad. 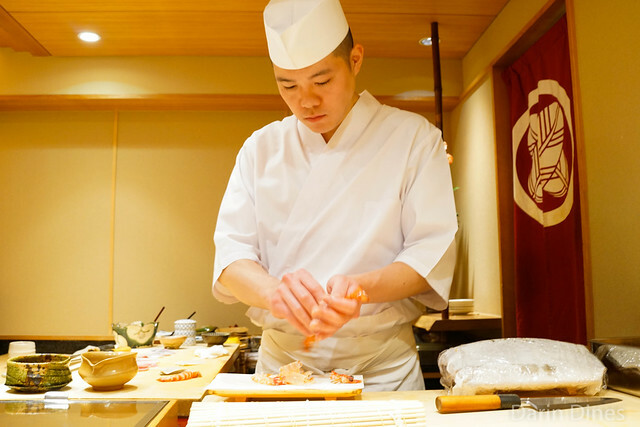 The chef here is 30-year old Takao Ishiyama who has worked at a couple of very highly-regarded sushi spots – Sushi Kanesaka and Sushi Saito. Interestingly, none of the diners this evening were English-speaking. Chef Ishiyama’s English is very good, which is probably an additional draw for international visitors.